A birthday in beautiful Wanaka is pretty special to begin with. 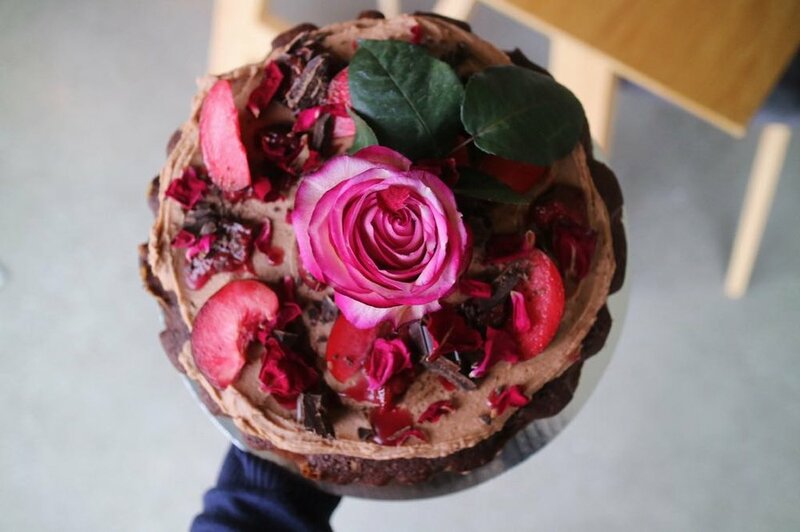 Add in a delicious birthday cake baked fresh to order using the best of local ingredients and styled to perfection - what more could anyone ask for? Two layers of hand-baked moist cakey goodness, iced to perfection and decorated with drips, flowers, fruit and edible deliciousness. From $75. Need to celebrate a special number? 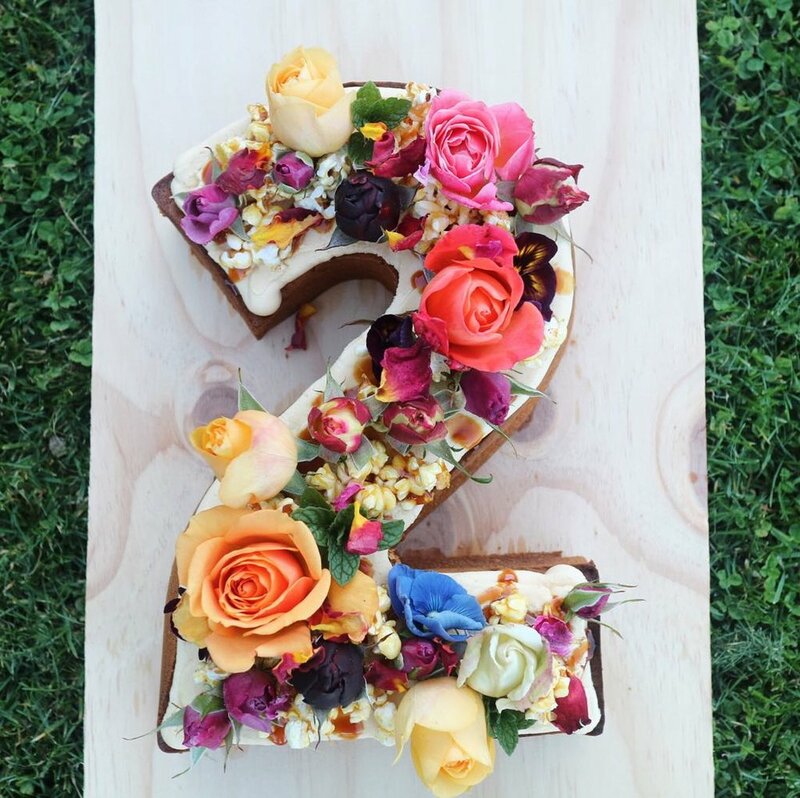 Then look no further- numbered birthday cakes are the perfect solution! For more than your average birthday- these birthday cakes are bigger, bolder and iced semi-nakedly with ALL the special touches. From $110. Need a gluten-free, but still gorgeous birthday cake? Have a vegan in the family, or you don’t eat processed sugar? These dietary- specific birthday cake options still tick all the taste boxes whilst keeping you healthy.